This screen protector for the Lenovo K8 Note is made of tempered glass that’s 0.3 mm thick. 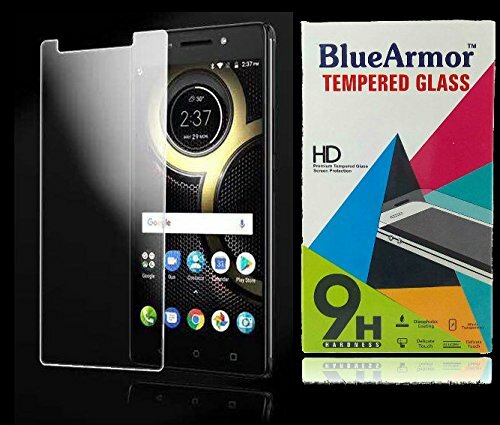 Similar to almost all other tempered glass screen protectors on the market right now, this one’s good enough to safeguard the display on your new Lenovo K8 Note from scratches, scuffs, and scrapes resulting due to minor accidental drops. It even has “UV Protection” as per the manufacturer’s claims. Thanks to the inclusion of an anti-shatter film, the broken pieces will remain intact even after an accidental drop. Lastly, it has an oleophobic coating to minimize smudges resulting due to oil and fingerprints. This is another tempered glass screen protector that offer similar levels of protection as the one that we just discussed. 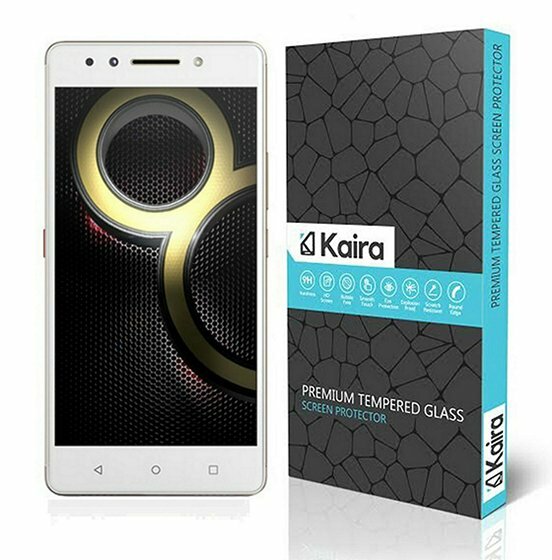 That’s right, the Kaira tempered glass screen protector is good enough to withstand minor accidental drops, thereby protecting the actual display of your Lenovo K8 Note from scratches, scuffs and scrapes. It’s made of “Japanese Asahi tempered glass” which is extremely strong with a scratch resistant hard coated surface. 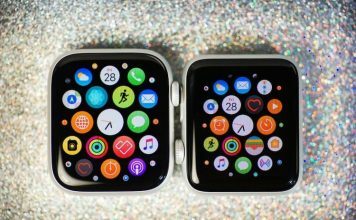 It has 2.5D curved edges that let users seamlessly scroll through the edges of the screen. Additionally, the screen protector is coated with an oleophobic layer to keep fingerprints at bay. Next on the list, we’ve got yet another screen protector that’s made of high quality tempered glass. Similar to all the screen protectors that we’ve seen so far, this one’s good enough to withstand accidental drops, thereby protecting the actual display of your new smartphone from scratches and scuffs. The rounded edges on this screen protector provides a seamless scrolling experience. Thanks to the oleophobic coating, smudges resulting due to oil and fingerprints are minimized. The screen protector also has a coating to reduce the glare. 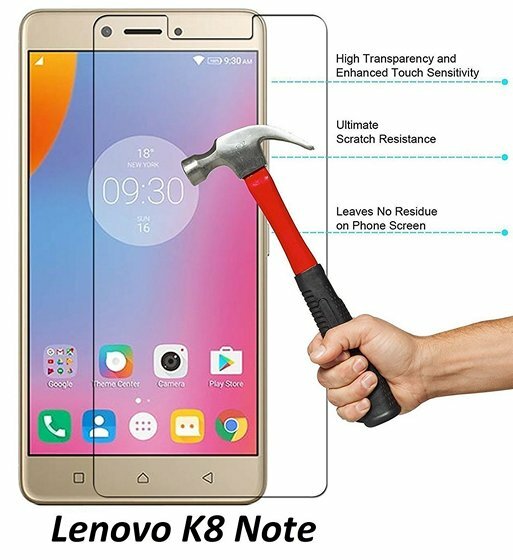 Just like almost every other tempered glass screen protector that’s out there on the market, this one manages to protect the Lenovo K8 Note’s display from shatters and scratches. Since it’s 0.3 mm thick will help a bit in resisting shocks and impacts. 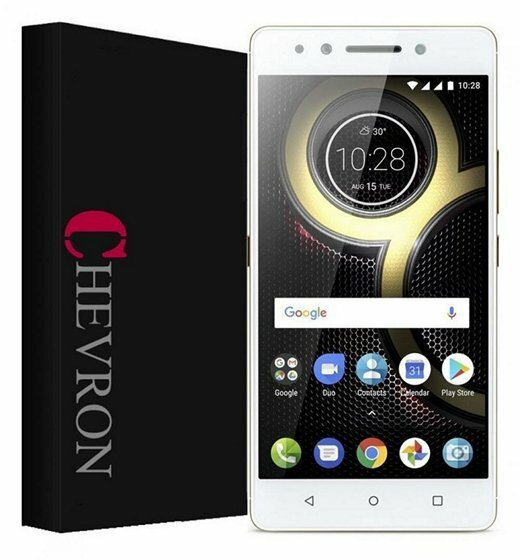 As per the manufacturer’s claims, the screen protector has a Japanese silicone-based adhesive that easily adheres to the surface and ensures bubble-free installation. There’s an anti-burst film to make sure that broken pieces don’t fall apart after an accidental crack. In order to resist fingerprints, the tempered glass is coated with an oleophobic layer. Next, we have a screen protector manufactured by a relatively new brand, but we’ve no concerns regarding the quality, as it’s made of tempered glass. 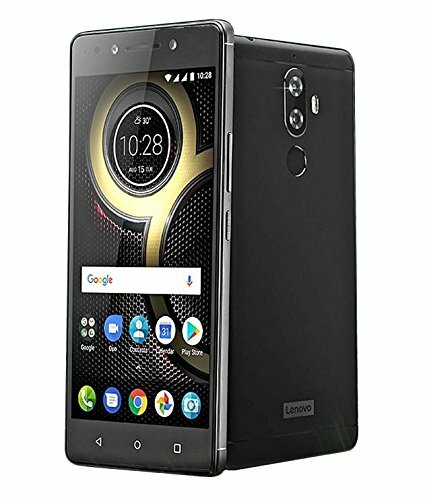 Therefore, it’s good enough to protect your Lenovo K8 Note’s display from scratches, scuffs and scrapes resulting due to minor accidental drops. The screen protector has rounded 2.5D edges that let users seamlessly scroll through the edges of the screen. 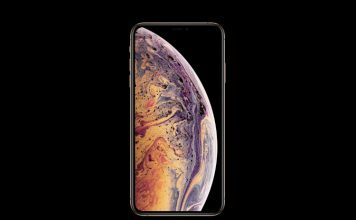 Additionally, the tempered glass has an anti-shatter film to keep the broken pieces intact, after an accidental crack, and thanks to the oleophobic coating, the screen protector is able to resist fingerprints. 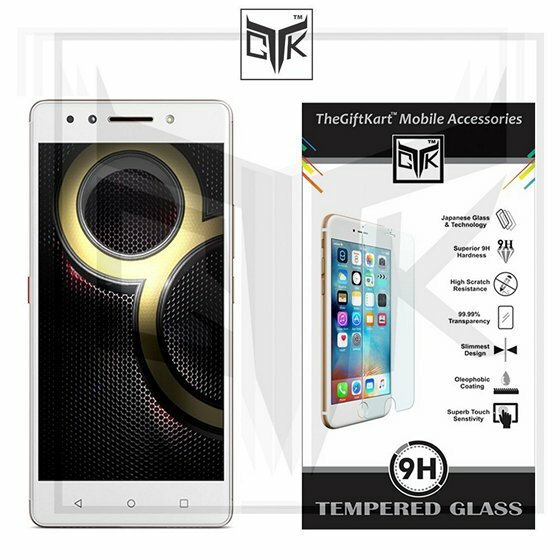 Since the tempered glass is 0.3 mm thick, this screen protector is able to do a splendid job when it comes to protecting the actual display from shattering or cracking, that usually occurs due to accidental bumps and drops. 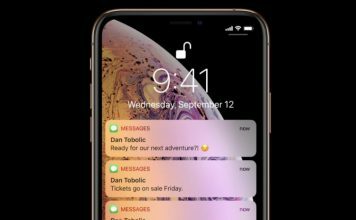 Thanks to the 2.5D curved edges, users can seamlessly scroll through the edges of the screen without having to worry about cutting their fingers. The screen protector sports an anti-burst film to make sure that broken pieces don’t start falling apart after an accidental crack. Lastly, in order to resist fingerprints and smudges, the tempered glass is coated with an oleophobic layer. As per the manufacturer’s claims this screen protector is made of “Japanese Asahi tempered glass”, which is extremely strong with scratch-resistant hard coated surface. 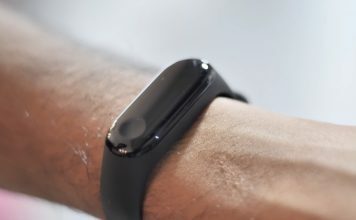 It’s capable of withstanding accidental bumps and drops, thereby managing to do a great job when it comes to protecting the display from scratches, scrapes and scuffs. Easy and bubble-free installation is ensured by the manufacturer, Thanks to the inclusion of an anti-shatter film, the broken pieces remain intact, even after an accidental crack. Additionally, in order to resist fingerprints and smudges, the screen protector also features an oleophobic coating. Last on the list, we’ve got a tempered glass screen protector manufactured by a relatively new company called Azzil. 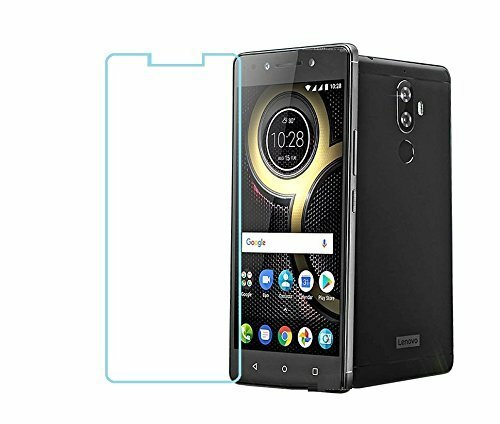 Just like all the screen protectors that we’ve discussed above, this one’s able to protect your Lenovo K8 Note’s display from shatters and cracks, which usually occurs due to bumps and accidental drops. This is primarily due to the 0.3 mm thickness. Thanks to the usage of an anti-shatter film, the broken pieces don’t start falling apart, after you accidentally manage to crack it. Apart from all this, the screen protector has an oleophobic coating to keep fingerprints at bay. 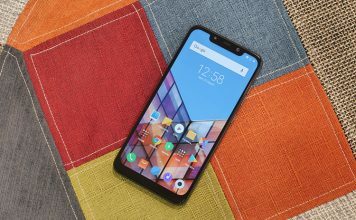 The new Lenovo K8 Note is a great value for money smartphone and there’s no doubt about that. For a price tag of nearly Rs 13,000 you’re getting beefy hardware like the deca-core MediaTek Helio X23 and dual-camera set-up. That being said, it’s 5.5-inch display is still more vulnerable to accidental drops, compared to the competition as it sports the older and weaker Gorilla glass 3. In order to protect this display from shatters and cracks, you must buy a good tempered glass screen protector along with the device. So, which one of these screen protectors are you planning to go for? Do let us know, in the comments section down below.